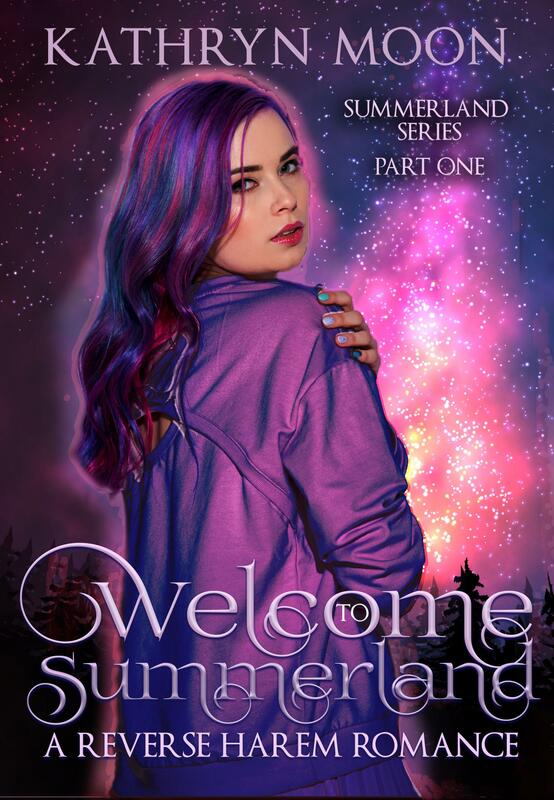 Lucy Carson isn't really looking forward to her honeymoon in Summerland. Can she still call it a honeymoon if her fiance, Greg, left her at the altar? Probably not. The situation doesn't get better when she discovers that the bed and breakfast won't let her keep her reservation now that she's single. But the residents of Summerland, the strangely idyllic and drowsy oceanside town, are happy to have her come to visit. And in a town where all the residents are young and stunningly beautiful, there's plenty to enjoy. Like Felix Graves, the darkly handsome owner of Sacred Grounds. Or Jack Wilder, the broad shouldered town recluse who lives in a cabin in the woods. Or even grumpy Dylan Waters, the lighthouse keeper who rents Lucy a little cottage. Not to mention Liam Smith, the rugged local handyman, and Raylon Beam, the mechanic with a smile that could blind a girl. Things might start looking up for Lucy with neighbors like these, and maybe Summerland can give her a reason to stick around. 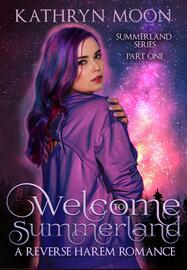 Welcome to Summerland is the first in a series of paranormal reverse harem novellas. This is a fast burn story and a gradual build harem, perfect for reading by the beach or on late summer nights.